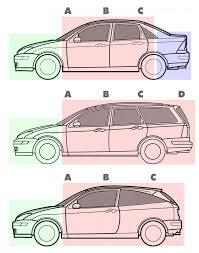 Each of the three body types carries a number of features to consider when buying a car. This concerns not only the appearance, but also the convenience of driving, the possibility of transporting luggage and even car maneuverability. Sedan is a classic form of the car body. Appearance of the car looks more solid, more harmonious so that vehicles of this type are very popular among customers. As for hatchbacks, such cars have greater maneuverability, a large amount of luggage and, of course, its sporty style. It should be noted that hatchbacks have the opportunity to fold the rear seat backs and increased luggage space will allow to carry the goods of impressive dimensions. As for the wagon, the car with this type of body is a great family car. 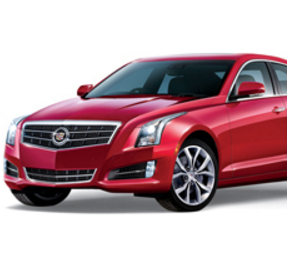 Making a choice in favor of a particular car, determine for yourself what exactly you want to get: the executive class car for business trips, a modern sports car or a roomy excellent cars for the whole family.